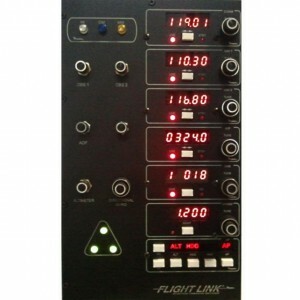 The TR-1 Avionics Stack is our most affordable avionics panel. With high intensity red LED (light emitting diodes), the TR-1 is the most inexpensive digital avionics stack on the market. The TR-1 contains the standard radios found in most aircraft and is a must have for pilot who desire IFR training. All buttons and switches are fully functional. SKU: TR1_HELI. Category: HELICOPTER SIMULATION HARDWARE. Tags: avionics, hardware, helicopter, simulator, tr1. 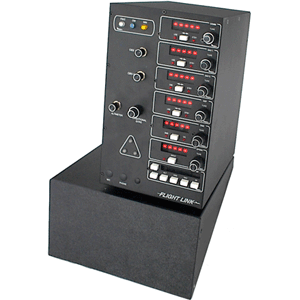 Be the first to review “Helicopter TR-1 Avionics Stack” Click here to cancel reply.